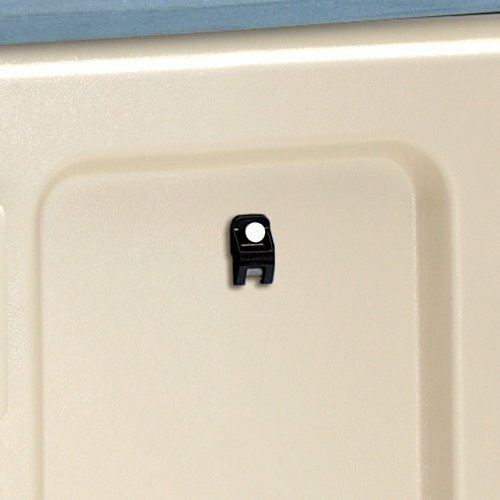 Use this replacement menu clip kit to replace the menu clip that originally came with your Camtherm cabinet, Combo cart, or meal delivery cart. This menu clip will help you to stay organized and efficient! Use it to hold menus, meal descriptions, or meal orders so that employees know exactly where meals get delivered to.